Chef Sarah Bennetto O’Brien is the Owner of The Handpie Company, located in Albany, Prince Edward Island. Using local ingredients Sarah and her epic team make handheld savoury pasties that keep folks well fueled for great adventure. 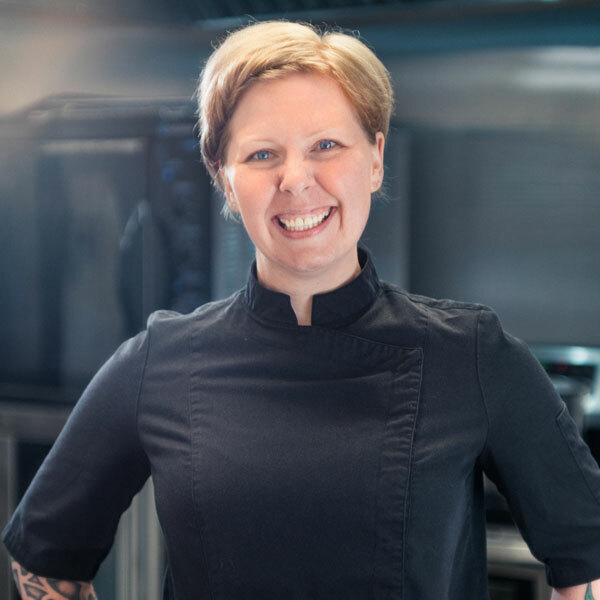 A culinary school graduate with her Red Seal Journeymans certificate and an Applied Degree in Culinary Operations, Sarah has also cooked her way back and forth across Canada a few times before settling happily in rural PEI.